These are the days of smartphones with full vision display and Vivo has just got the TENAA approval for its new smartphone that comes with a full vision display. The device name is Vivo Y75 that comes with a large 5.7-inch display but there are no dual cameras available with this phone. Another Vivo device with name Vivo Y66i has also got the TENAA approval. Let's first talk about the Vivo Y75 TENAA approval. The Vivo Y75 comes with the latest Android OS out of the box. The Vivo Y66i has some similarities with the Y75 but it comes with a different design and some low end specifications. The Vivo Y66i looks to be the mini variant of the Vivo Y66 smartphone that was launched earlier this year. 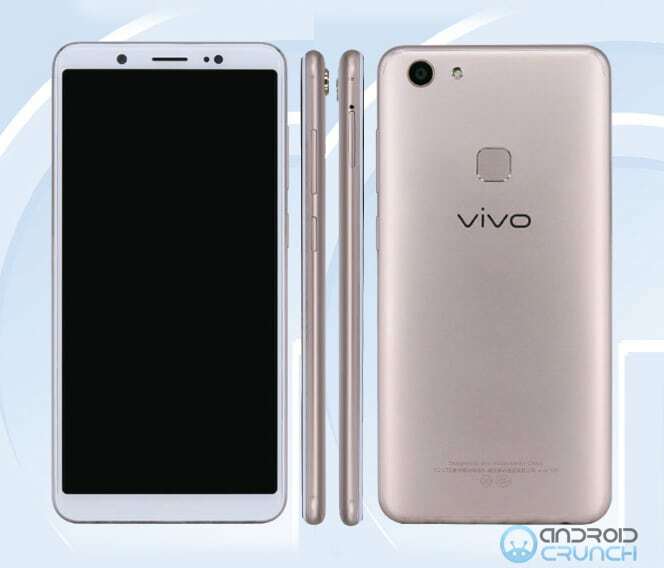 The Vivo Y75 is listed at TENAA with a 5.7-inch full-vision HD TFT display with 720 × 1440 pixels resolution and is powered by an octa-core 2.0GHz processor that might be a Snapdragon or MediaTek processor. It comes with 3GB of RAM and 32GB of inbuilt storage capacity with expandable storage capacity up to 256GB or 128GB storage with the help of a MicroSD card. It runs on the Android 7.1.1 Nougat OS out of the box and will support dual SIMs. It features a 13-megapixel rear camera with LED flash and a 16-megapixel selfie camera on front. It is powered by a 2900mAH battery and comes with 4G VoLTE, 3G, Bluetooth, Wifi and other connectivity options. It has a fingerprint scanner on the rear side and it comes with Gold color option. It measures 149.3 × 72.8 × 7.98 mm and weights 139 grams. 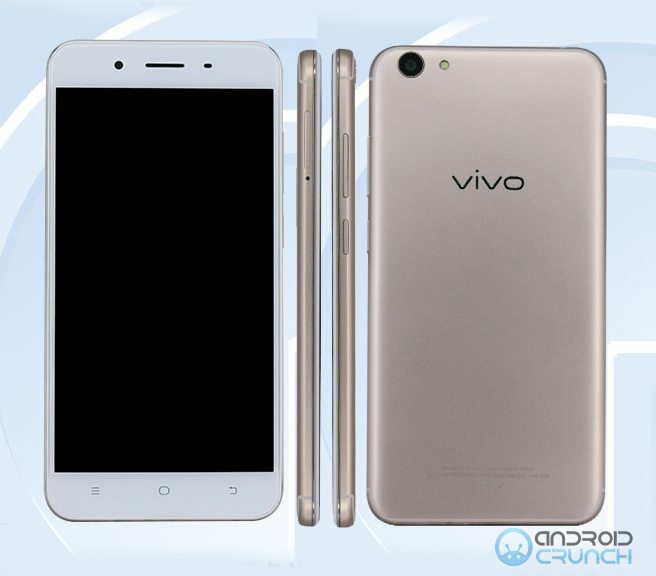 The Vivo Y66i is listed at TENAA with a 5.5-inch HD TFT display with 720 × 1280 pixels resolution and is powered by a 1.4GHz quad-core processor that might be the Mediatek processor. It comes with 3GB of RAM and 32GB of inbuilt storage capacity that is further expandable up to 256GB MicroSD card storage slot. It runs on the Android 7.1.2 OS out of the box and comes with dual SIM support. It features a 13-megapixel rear camera with a LED flash and a 5-megapixel front facing camera. It comes with a 2930mAh battery and has connectivity options like 4G VoLTE, 3G, WiFi, Bluetooth and others. It measures 153.56 × 75.79 × 7.49 (mm) and weights 157 grams. it comes with Rose Gold color option.